Elementary School & playground across the street!! Mega 2807 sq. ft. house plus double garage on 8058 sq. ft. LUC lot (LUC expiring 29 May) located at quiet dead end street of Queen Mary Park Area. Main floor features spacious living, dining, kitchen and family room plus 3 bedrooms & 2 full bathrooms. Very spacious ground level huge living room, 2 bedrooms & full bath... suite ready (just add kitchen) plus 2 car garage and ample parking on front. 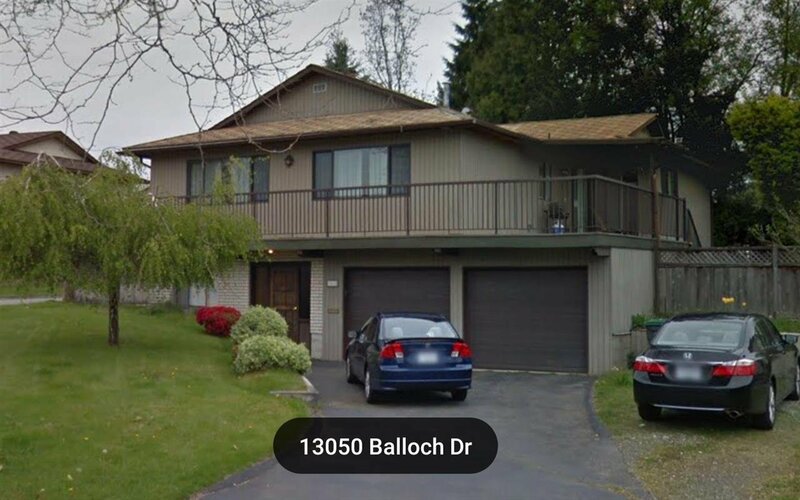 5 Minutes drive to sky train station & surrey central, half block from bus stop.